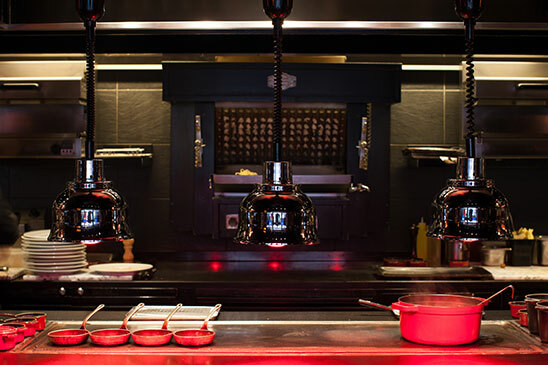 Designed by Pierre-Yves Rochon; an open kitchen on a counter surrounded by 40 seats allowing customers to observe the preparation of the dishes and select their menu according to their appetite, since 'La Carte' proposes small portions of typical dishes. 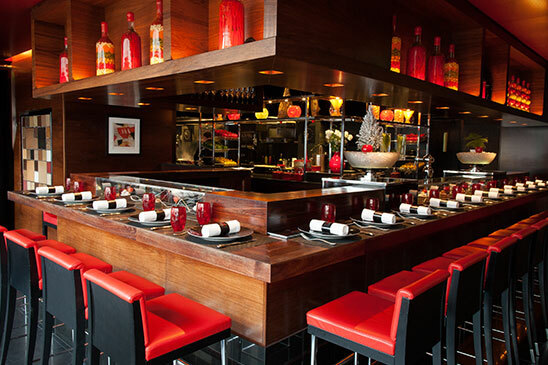 This is how L'Atelier de Joël Robuchon was born in Paris. 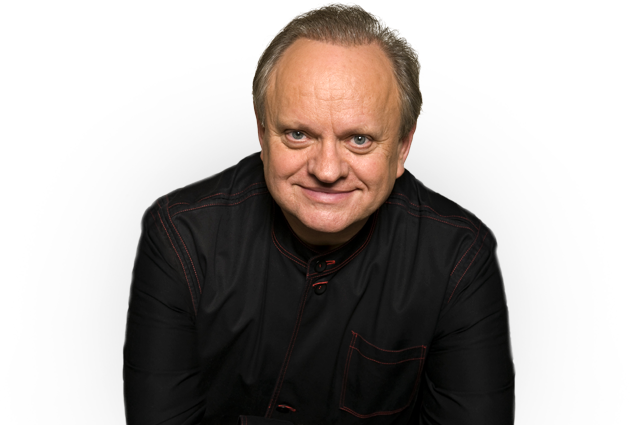 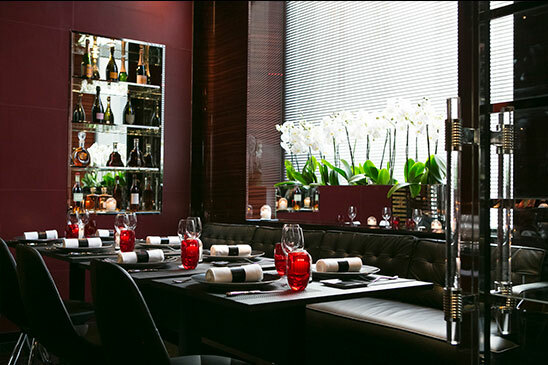 Since 2013, l'Atelier de Joël Robuchon Saint-Germain has opened a salon where it is also possible to choose between the counter and the tables. 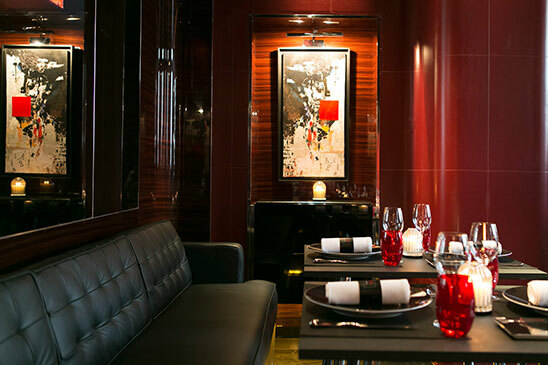 Thanks to his team and, the chef Axel Manes, L'Atelier de Joël Robuchon offers you tastes throughout the seasons, an exceptional 'cuisine' in a friendly and refined atmosphere all in black and red. 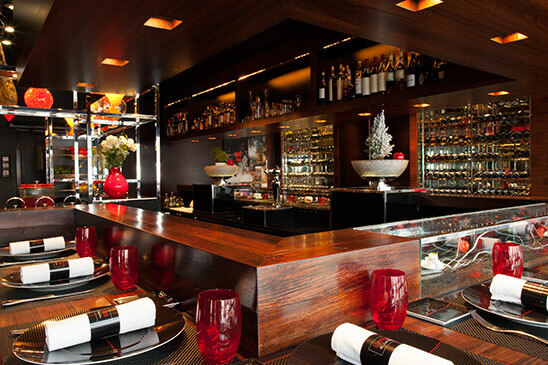 L'Atelier de Joël Robuchon Saint-Germain has become a landmark in this gastronomy capital and a well-recognized address by connaisseurs around the world.